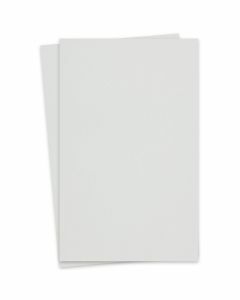 Text weight paper ranging from white to black and all the colors in between. 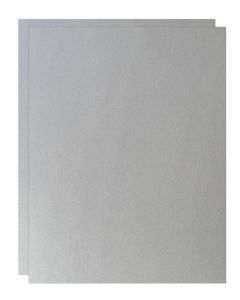 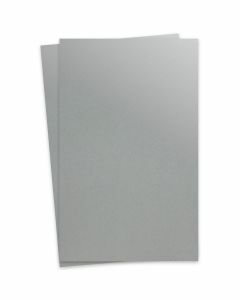 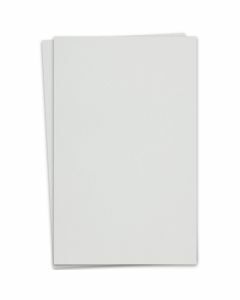 Perfect weight for flyers, letterhead, copies and much more. 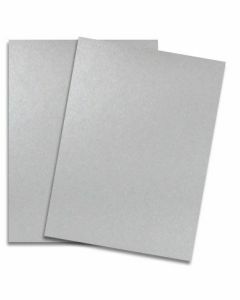 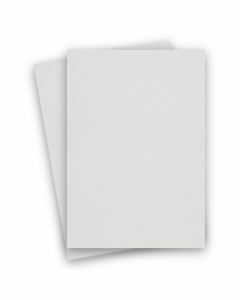 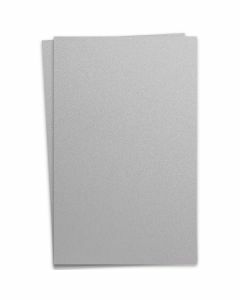 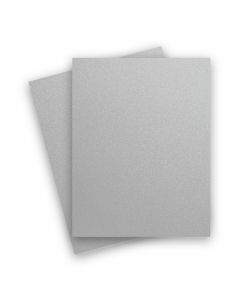 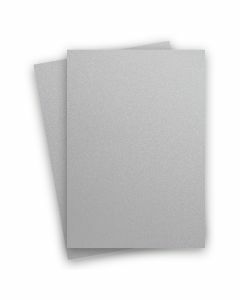 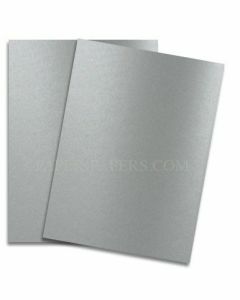 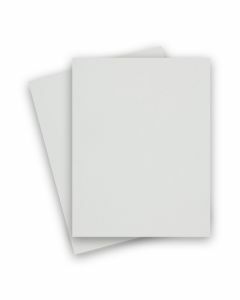 To find more specific weights, jump to our GSM shop by paper weight - sort paper thinner to thicker pages.